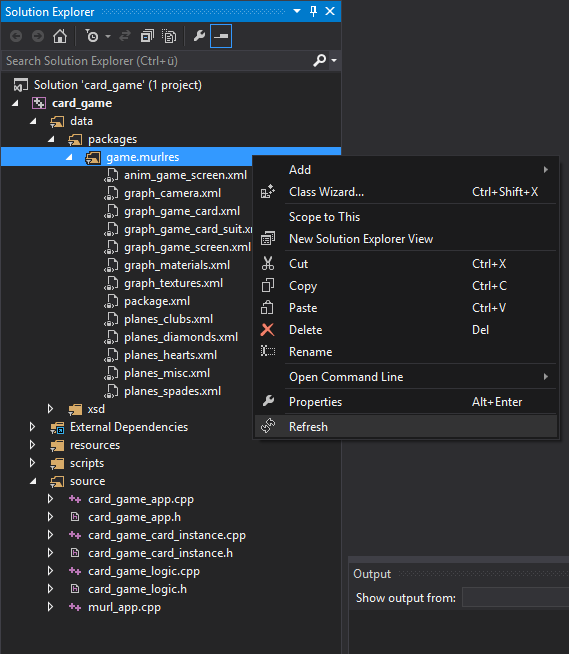 Murl Tools, a open source Visual Studio extension for VS2013 & VS2015 has been released. 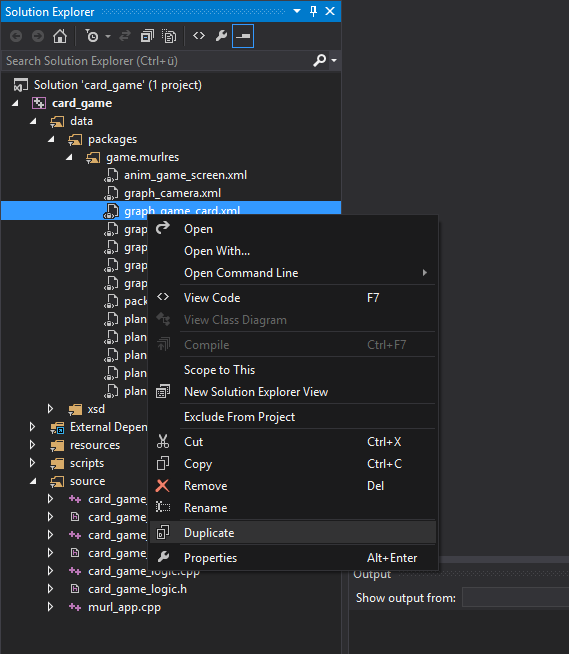 The extension adds some useful commands to the Solution Explorer of Visual Studio and has been created to improve the work flow with Murl Engine projects but is beneficial for every cross platform VisualC/C++ project where the source and data files are not stored inside the project folder. The extension adds a Duplicate command to the context menu of the Solution Explorer. The command creates a copy of the selected file and adds it to project within the same filter. Side note: If you want the CTR-C / CTRL-V feature in Visual Studio, you can vote for it here. 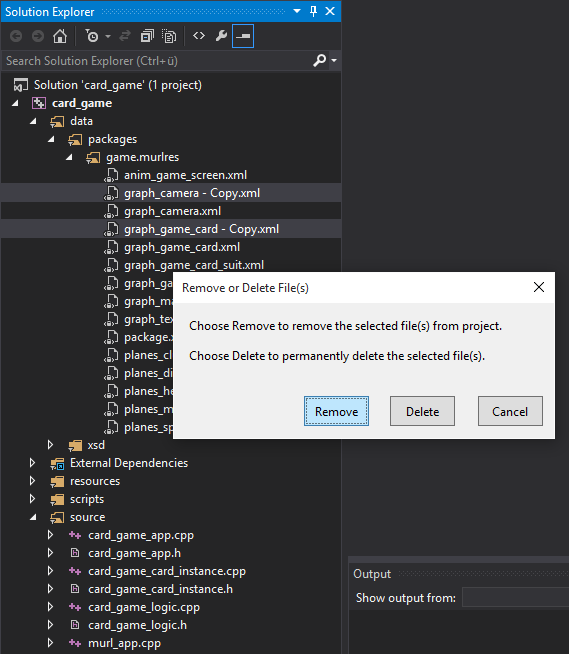 Side note: If you want this feature fixed in Visual Studio, you can vote for it here. The Murl Tools extension is licensed under the terms of the open source MIT License (MIT). The source code is hosted on GitHub.